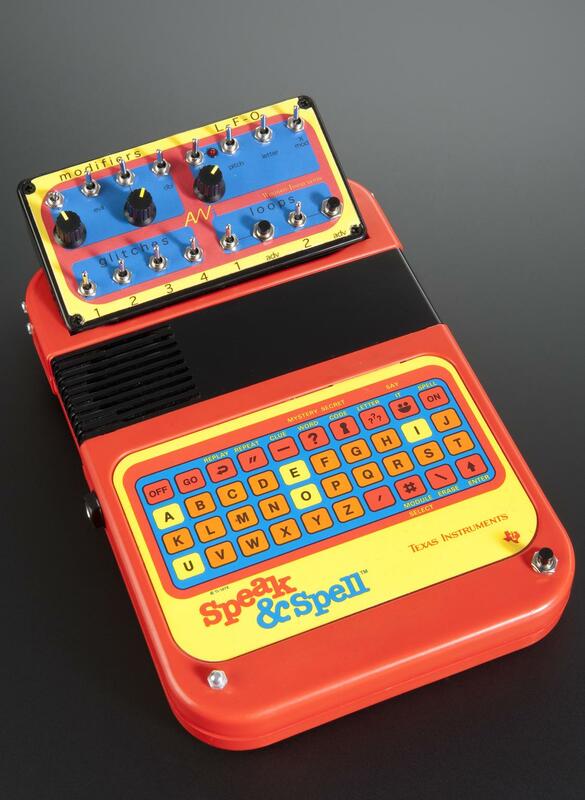 Speak & Spell children’s toy that has been circuit bent for the purpose of making electronic music. 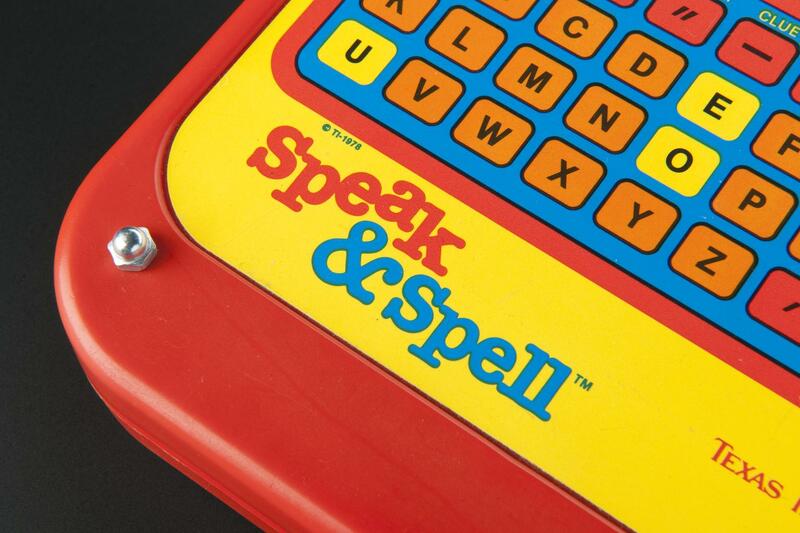 Speak & Spell is an educational children’s toy aimed to help children age 7+ to correctly spell and pronounce commonly misspelled words, using synthetic speech technology. 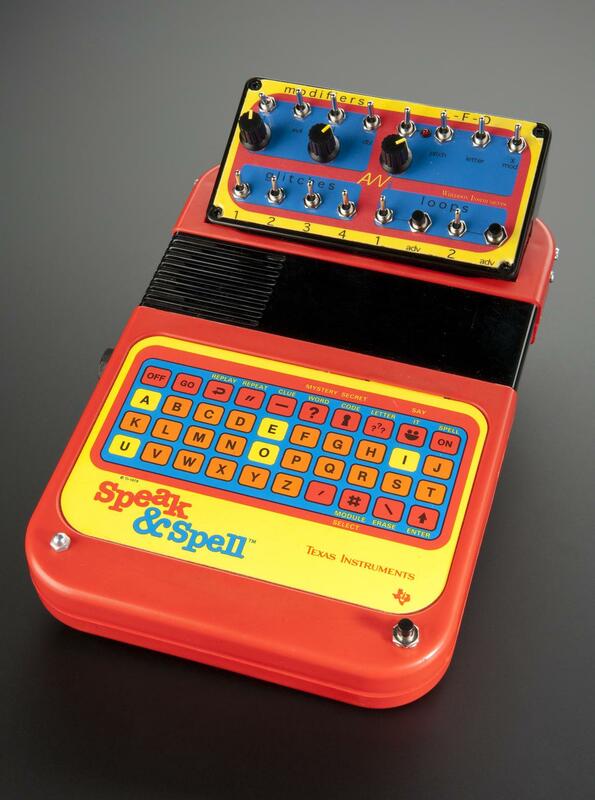 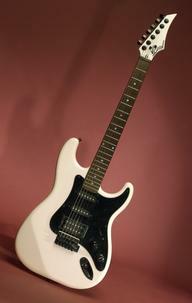 The toy has been in production between 1978 and 1992 and was created by Texas Instruments Incorporated, 7839 Churchill Way, MS 3995, Dallas, TX 75251, USA. 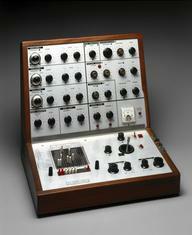 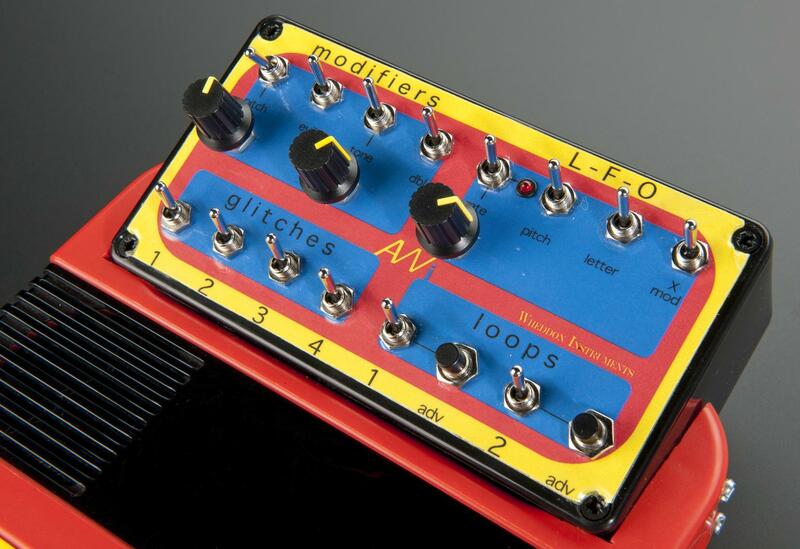 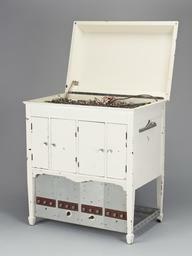 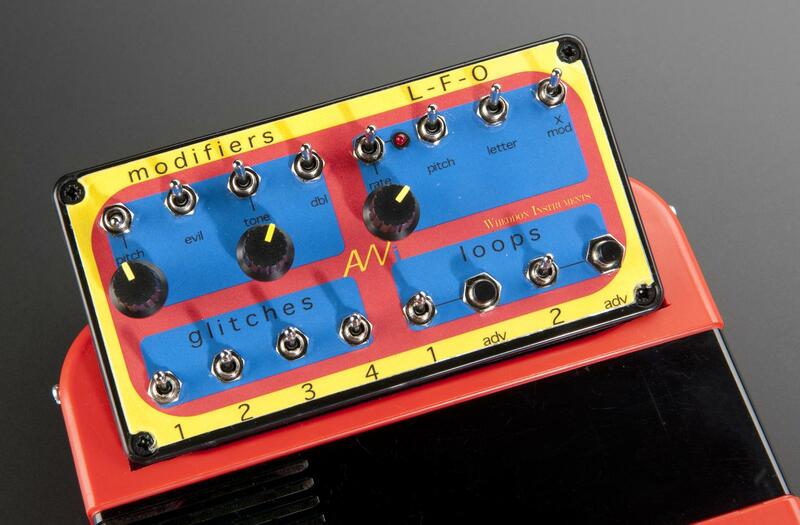 This model has been ‘circuit bent’, through customisation of the circuits and added buttons the sounds it was originally intended to make can be adjusted. 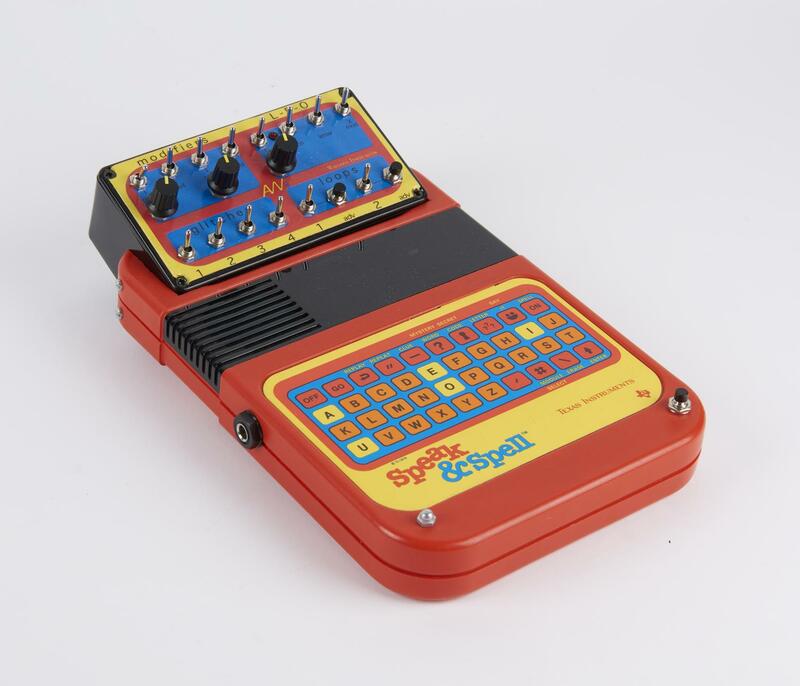 This toy has been circuit bent by Andy Wheddon in 2011.